Outer Space has a bad habit of sending menacing objects to Earth! 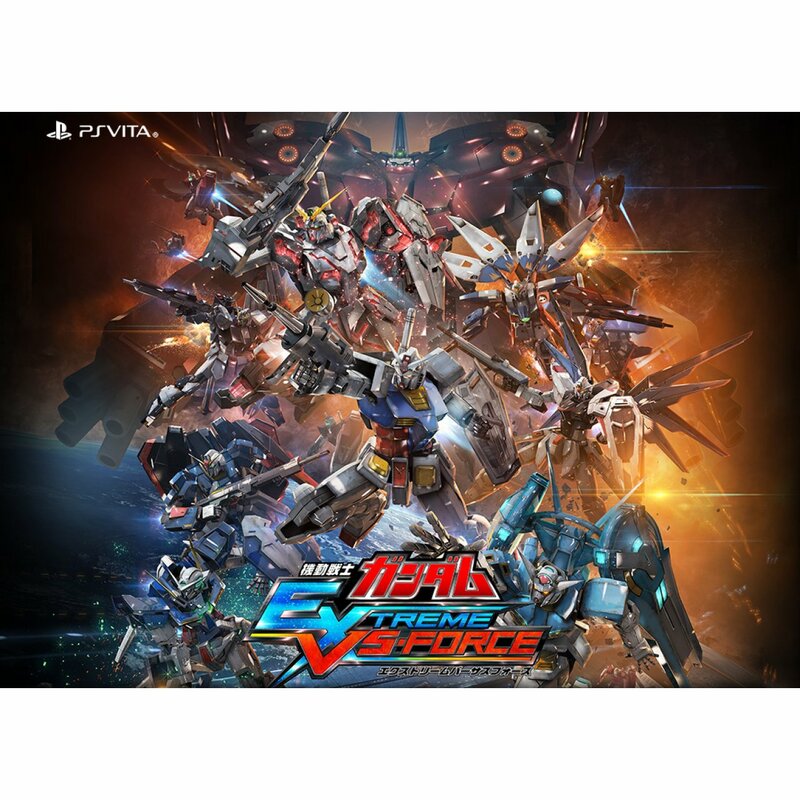 If you love giant robots then Bandai Namco's Mobile Suit Gundam: Extreme VS Force for the PlayStation Vita is right up your alley. These mobile suits aren't slouches though, they're speed demons and just as reactive as they are in the anime. Instead of playing as the Federation facing off against Zeon, or the United Earth Sphere Alliance against Oz, this is raw 2-on-2 combat with the winning team taking all. There's a ton of mobile suits to choose from and each of them has their own move set that's faithful to their series. Although Bandai Namco hasn't announced a western localization, Mobile Suit Gundam: Extreme VS Force is coming to Japan on Decemeber 23. There is also an English version coming out in "Asia" so I doubt they'd miss out on our delicious American dollars when there's so little work to do to bring it over to the States.